Jaylin ,better known as Jay, is a Junior at La Joya Community High School in Avondale, AZ. She is a hardworking girl who has big goals for herself. 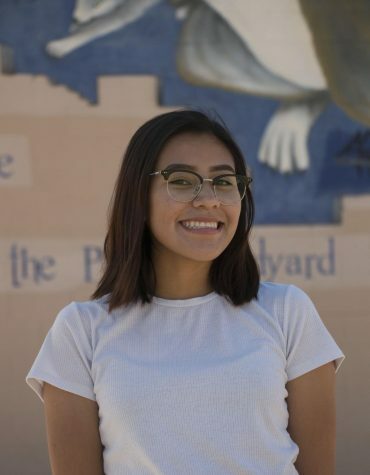 Since becoming a part of Yearbook, she has became more of a helpful and supportive person who is willing to put in her time. She is excited to see how this club can help her reach her goals. Jaylin is also interested in being more involved with school actives whether it's sports or clubs. She is currently on the wrestling team here at La Joya and hopes to make a name for herself on and off the mats. After high school she plans on going off to college to pursue her career as a forensic pathologist and plans to wrestle at her future school.